Who is Involved & How? What is the DMC EDA? 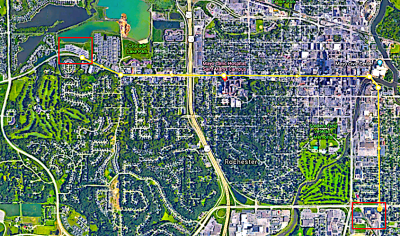 “Our vision is for mobility villages where people can live, possibly work, and park for the day,” ~ R.T. Rybak. The two recommended mobility hub locations – approximately four miles apart – will be connected by bus rapid transit (BRT). This high-capacity circulator will transport commuters, community members, and visitors into and around downtown Rochester in a safe, reliable, and efficient manner. In addition to the significant progress with the DMC transportation plan, nine private development projects, totaling more than $300 million, have planned openings in the DMC district in 2019. They include: Hilton hotel, First Avenue parking ramp, One Discovery Square, Urban on First apartments, Residence at Discovery Square apartments, Hotel Indigo (Holiday Inn renovation), Wells Fargo renovation, Chateau Theatre short-term use renovation, and the Ronald McDonald House expansion. In his new role as Mayo Clinic President and CEO, Dr. Gianrico Farrugia, a 30-year veteran with Mayo Clinic, met with DMCC Board members and provided a few remarks. Farrugia noted that Mayo Clinic will invest over $1 billion in Rochester facilities and equipment between now and 2021. Following the board meeting, DMCC hosted a collaborative session with the Destination Medical Center EDA Board, Rochester City Council and Olmsted County Board of Commissioners. There is great excitement and passion in the Rochester community for the re-opening of the historic Chateau Theatre – currently under renovation and planned to open summer 2019. The Destination Medical Center Corporation (DMCC) Board and Rochester City Council approved $1.1 million in DMC funding for this renovation. Indoor improvements are progressing, with roof repair planned for the spring. “The Chateau Theatre is an important community asset and this renovation for initial reuse is the first step to realize the long-term vision of the Chateau Theatre,” says Patrick Seeb, DMC EDA director of economic development and placemaking and member of the Chateau Theatre reuse task force. 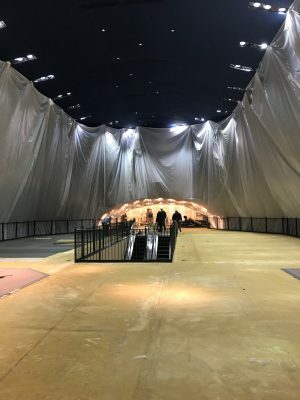 This renovation preserves the historic architecture of the building, removes the second floor and escalators, and improves restroom facilities, transforming this now-vacant space into a venue that can be used for many forms of entertainment including concerts, movies, comedy shows, lectures, weddings, and dinner events. In tandem with updates being made to the Chateau Theatre, the City of Rochester and DMC EDA are seeking RFPs for programming, operations, and management of the facility. A pre-proposal meeting will be held on January 31, 2019, from 10:00 a.m. – 12:00 p.m. at the Chateau Theatre for interested parties wanting to learn more about the opportunity. RFP responses are due to the City of Rochester by February 15, 2019. The opening of the Chateau Theatre is part of a milestone year for DMC, notes DMC EDA executive director Lisa Clarke. 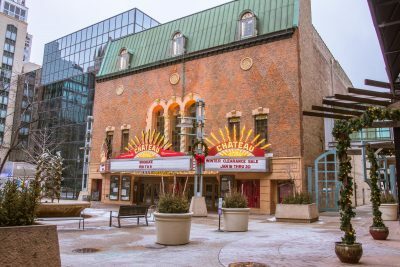 “The Chateau Theatre is truly at the heart of downtown Rochester, and it will create more culture and entertainment options for Rochester patients, visitors, and community members, adding to the vibrancy of the downtown and the city as a whole,” says Clarke. To keep the community updated, DMC EDA is developing a Heart of the City web page with a highlight section on the Chateau Theatre (soon to launch). In addition, the City of Rochester has created a Chateau Theatre timeline of activity. The new INCubatoredu program will help students develop ideas from concept to pitch. Rochester Public Schools (RPS) is debuting a national entrepreneurship program, INCubatoredu, this fall. This program is the first-of-its-kind in Minnesota. INCubatoredu is a year-long course available to all RPS high school students in grades 11 and 12 (Century, John Marshall, Mayo, and RALC). Students have the opportunity to create and fully develop their own product or service. Real entrepreneurs and business experts serve as volunteer coaches and mentors guiding student teams through the processes of developing hypotheses about a business concept, testing those hypotheses, adapting, and continually learning and improving. This cycle of experimentation is combined with foundational business content such as marketing and finance. The course concludes with students pitching their ideas to investors to generate seed money to grow their operations. The School District is working to establish volunteer mentors, a licensed teacher, and a downtown Rochester space for the INCubatoredu program in the coming months, recognizing that a downtown space is an ideal location for community experts and mentors, as well as offering a real-world business setting for students. Growing and amplifying the entrepreneurial ecosystem is a priority for Destination Medical Center Economic Development Agency (DMC EDA). Chris Schad, DMC EDA’s director of business development for Discovery Square and a collaborator in Rochester’s startup community, is energized by this new program. “The students of Rochester Public Schools have a history of going out into the world to positively impact communities near and far. This program will not only help students develop skills that most entrepreneurs have to learn on the fly, it will help develop new businesses and jobs and keep talent in our region,” notes Schad. Startup Weekend Rochester, October 26 – 28, 2018, offers an excellent opportunity for would-be entrepreneurs to learn how to take an idea, evaluate it, talk to potential customers, prototype, and pitch – all in 54 hours. 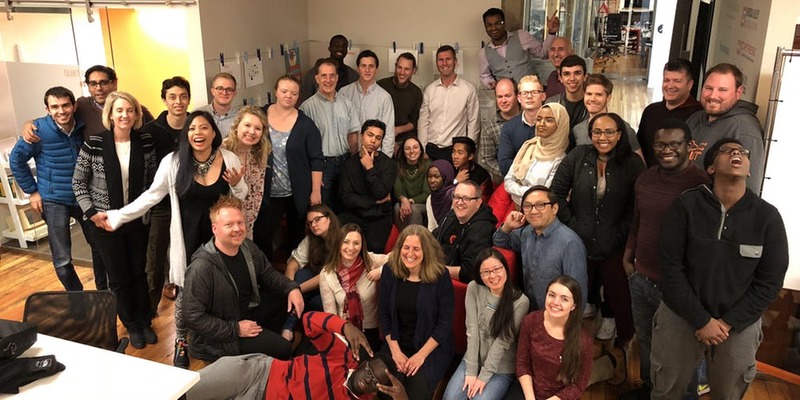 “If you are thinking about starting a new business or want to learn tips and tricks to apply to your job or schooling, there is no better place to learn,” says Jamie Sundsbak, Startup Weekend Rochester organizer. Presented with an opportunity to help unravel the mystery of the devastating heart disease hypoplastic left heart syndrome (HLHS), Mayo Clinic’s IMPACT program recently attracted more than 130 college students and faculty to Rochester, Minnesota to present their unique solutions to this critical healthcare challenge. IMPACT (Innovative Minds Partnering to Advance Curative Therapies) is a unique program developed by Mayo Clinic researchers and designed by Dr. Katie Campbell during her graduate studies at Mayo Clinic College of Medicine and Science. 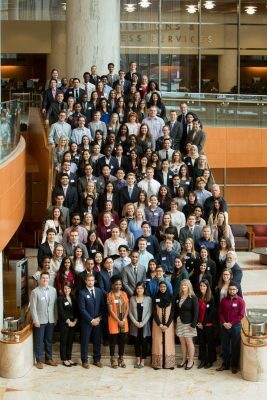 Each year, real-world challenge questions are presented to teams of undergraduate students from 30 different state, community, and private universities and colleges. Got an idea you’d like to share? The DMC Discovery Square Investors & Innovators Forum is the perfect venue for start-ups, spin-offs, and experienced entrepreneurs to pitch their pioneering ideas, technologies, or solutions. Now in its second year, Destination Medical Center (DMC) will bring together investors and innovators from around the state to foster conversation, encourage collaboration, and grow partnerships in hopes of advancing healthcare at the 2017 Investors & Innovators Event on Tuesday, October 10. 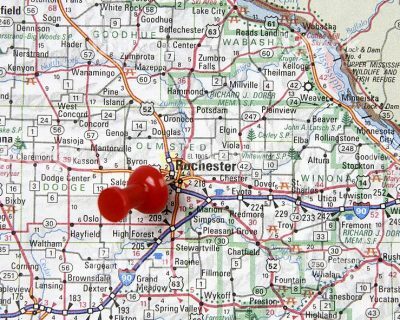 The Discovery Square Investors & Innovators Forum will run from 1:30 – 4:30 p.m. in the Riverview Suites at the Mayo Civic Center in downtown Rochester. 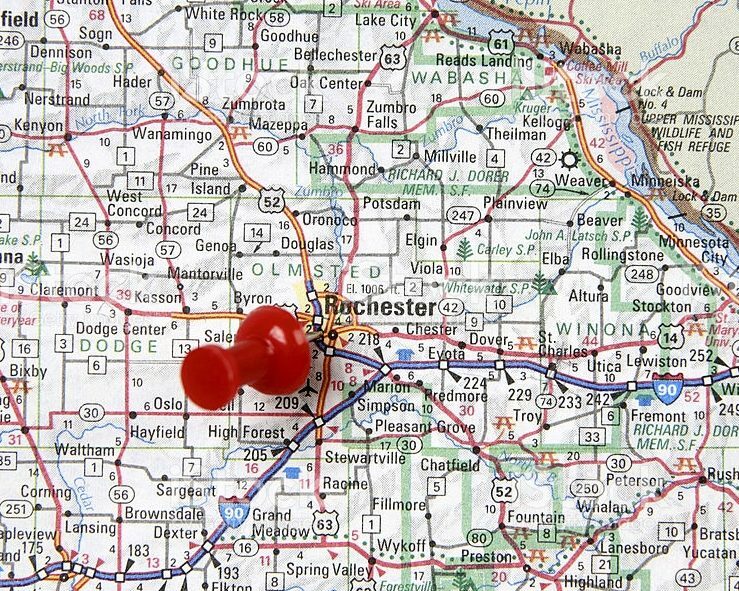 DMC is changing the face of Rochester, and the state of Minnesota is taking notice. The past few months have brought a new visibility to America’s City for Health as statewide publications have begun to share the story of Destination Medical Center. 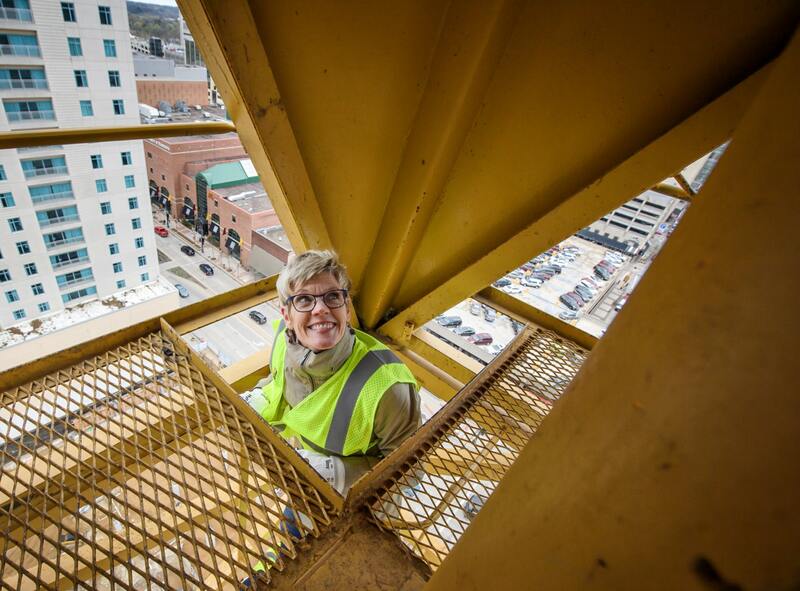 In May, journalist Matt McKinney and photographer Glen Stubbe from the Star Tribune joined DMC Economic Development Agency executive director Lisa Clarke on the 189-foot Kraus-Anderson construction crane at the site of the future Titan Hilton Hotel to get a birds-eye view of the development taking place across the city of Rochester and discuss what’s to come for the burgeoning city. DMC Storyteller Video Series: “In the Middle of Medicine” with Andre Terzic, M.D., Ph.D.
For more than 150 years, Mayo Clinic has cultivated a culture of collaboration in working to discover new medical innovations. Researchers and physician-scientists work side-by-side to turn knowledge into breakthrough therapies and critical advances in patient care. Access to the highest quality care sets Rochester apart. State-of-the-art medical facilities and the world’s brightest minds answer the unmet needs of patients to provide expert, whole-person care. To help illustrate the many ways individuals are transforming Rochester, DMC has created a video series called “DMC Rochester, MN Storyteller Videos.” These snapshots of forward-thinking people and approaches showcase the opportunities that exist in Rochester as DMC sets in motion a new future for America’s City for Health. Innovation is at the heart of Rochester’s entrepreneurial spirit and the vision of DMC. And while Rochester is undoubtedly a city focused on health and wellness, having a diverse workforce is critical to a strong and prosperous community. Our state’s leaders have also recognized the importance of fostering innovation. Earlier this week, Lt. Gov. Tina Smith and the Department of Employment and Economic Development (DEED) launched #InnovateMN, a digital campaign to highlight original businesses throughout the state and help connect them with state funding. Lt. Gov. Smith and DEED’s Commissioner, Shawntera Hardy, said the campaign will celebrate emerging technologies and discoveries in Minnesota by sharing stories of businesses and startups on the leading edge. With Minnesota ranking annually among the top five states in new patents, those stories are plentiful. “Innovation is embedded in our identity,” says Smith. It’s been described as a bridge to the mission of Mayo Clinic, a hub for biomedicine, research, and technology innovation, and a new “address” for the future of life science. 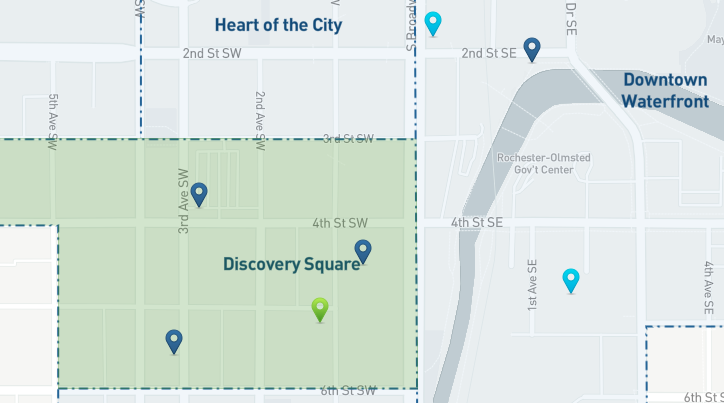 No matter how you slice it, DMC’s Discovery Square sub-district will be a cornerstone of Rochester’s efforts to become America’s City for Health. 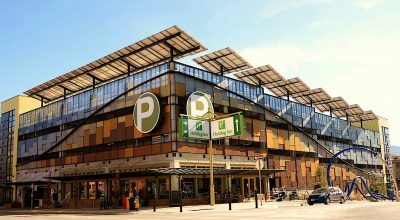 A recent story by National Public Radio’s Marketplace showcases the transformation that is taking place in Rochester. © 2019 Destination Medical Center.